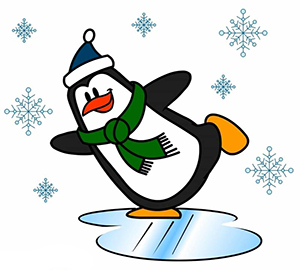 Family Skate Night - Penguins on Ice!! (This is NOT a drop off event). Pizza, candy, water & hot chocolate will be available for purchase at Skate Night for $1 each!